Over at ABC Challenges they have asked us to Use Up Our Scraps! I am the QUEEN of Scraps! punch out again at any given moment. Why do I do this?….I am not sure! file folder by color, that I got from Creative Memories back when I was a consultant. Why is it that the good products always go away? It’s the best thing since slice bread IMO! and my coffee cup scraps are close to that as well! at a get together and they loved it! I will see you again on Sunday! 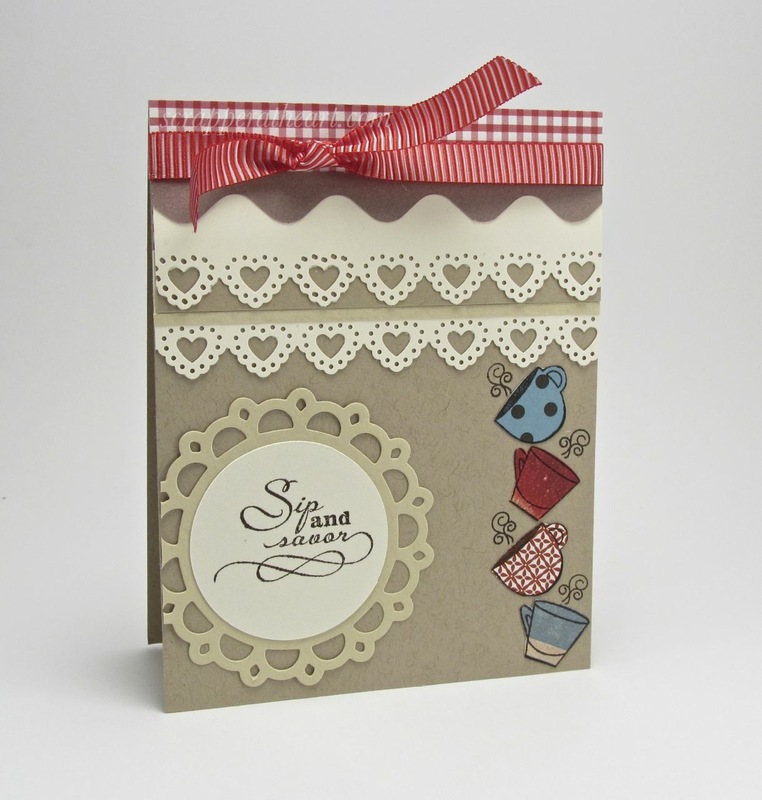 Categories: Cards, challenges | Tags: Card making, Cards, cuttlebug, rubber stamps, stamping, Verve Stamps | Permalink. Love this card! Wish I could use my scraps in such a coordinated way; I always have a hard time finding ways to use them. It’s not an easy task that is for sure! Thanks for visiting and commenting I so appreciate it! Good luck! This is such a pretty card – makes me think of a tea room with lace and delicate tea cups. Lovely! 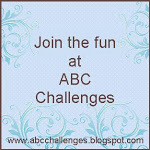 Thank you for participating in the ABC Challenges challenge this week!